The Worship Songbook 3 contains over 120 songs for the church with sheet music and a CD-ROM which contains sheet music chord charts lead sheets and lyric files for all songs. These are congregational based songs from Paul Baloche Israel Houghton New Life Worship Rend Collective Experiment All Sons & Daughters Martin Smith Matt Redman and many others. The Worship Songbook #3 by Various was published by Integrity Music in January 2001 and is our 1701st best seller. The ISBN for The Worship Songbook #3 is 0000768527474. 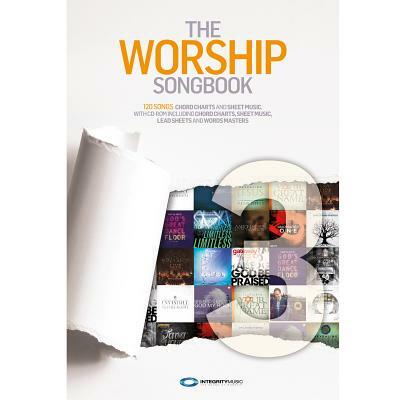 Be the first to review The Worship Songbook #3! Got a question? No problem! Just click here to ask us about The Worship Songbook #3.